From Paris, where she first grew as an artist, London, where she blossomed as a live performer, to Dubai where she has dropped her suitcases to let new inspirations infuse her, SoeJoe travels with a unique musical heritage. Classy but sensual, vintage but modern, heart-felt but sharp, the singer-songwriter’s honey-smooth tone serves to elevate refined lyrics and crafty orchestrations. With her latest opus, “The Other Shore”, SoeJoe takes on a new dimension and explores the depths of her beating heart. Picture this: a 7-year old French girl falls in love with Aretha Franklin’s masterful rendition of “Right Now” and listening to the Great Diva’s jazz classic on a loop, tries to reproduce each note with great care… Influenced by the hippie culture nurtured at home, SoeJoe naturally embraces the timeless art of powerful female figures such as Carole King, Rickie Lee Jones and Joni Mitchell. Roaming through the vinyl records collection of her father, she falls in love with jazz and soul music, listening to some of the world’s best references such as Ella Fitzgerald, Sara Vaughn, Al Green, Curtis Mayfield, Marvin Gaye or Stevie Wonder. After graduating from the Paris Bill Evans Piano Academy and the French National Conservatory of Music in Cachan, SoeJoe has made up her mind: music will be everywhere. 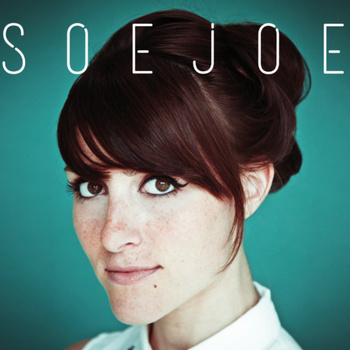 SoeJoe’s first EP, issued in 2013, acts as a decisive springboard for her career. 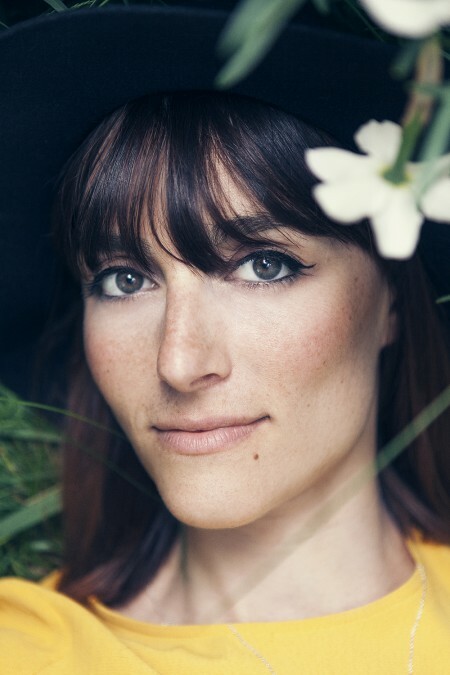 The young singer proves to be a masterful vocalist, capable of both sophistication and soul. The lush vocal precision of SoeJoe goes harmoniously along with her heart-fluttering prose and strong sense of melody. With ultra-catchy chorus lines, SoeJoe also reveals her great composing skills. “Soul Sista” undoubtedly stands out as the epitome of her very personal blend of mastery, energy and emotion. No wonder that the EP gets noticed by several French radios and supported by France Bleu, a major network of radio stations. Proving herself to be a complete artist, SoeJoe delivers regular live performances across France’s festivals and seduces audiences with her retro style and colorful vibes. With “The Other Shore”, SoeJoe embarks on a new adventure. Composed somewhere between numerous gigs on the scenes of London’s best music venues and the agitation of an exciting new life, the four songs of her new EP first strike the ear with their broad emotional range. Not only does SoeJoe take bigger risks musically, she also delivers an artistic commitment to her early influences with a live, analog recording brought to life in Paris by producers Nathalie Loriot and Franck Hedin. The result feels self-empowering, introspective and groovy, with SoeJoe’s distinctive charm permeating each of the songs. The words and tune of the addictive piece “For Nothing in the World” highlight the artist’s newly-found creative confidence and express in a stripped-back style what it really feels to be in love. As a whole, SoeJoe’s latest EP emerges as the captivating personal diary of a woman in love, filled to the brim with an evocative prose, deep-felt emotions and melodic intensity.